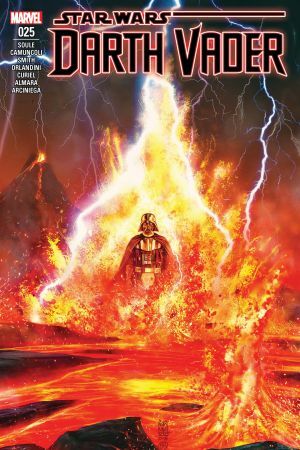 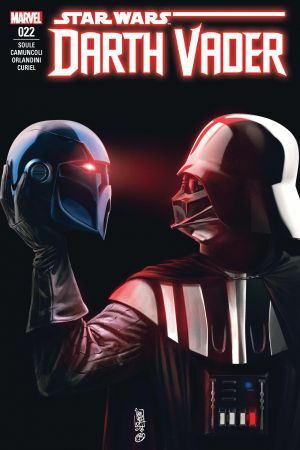 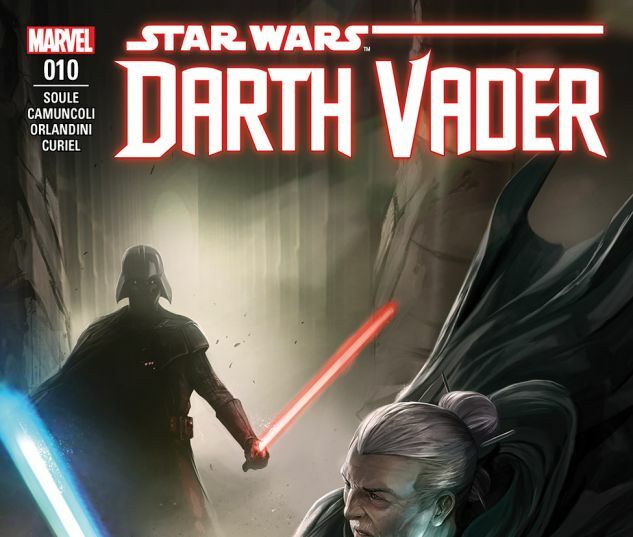 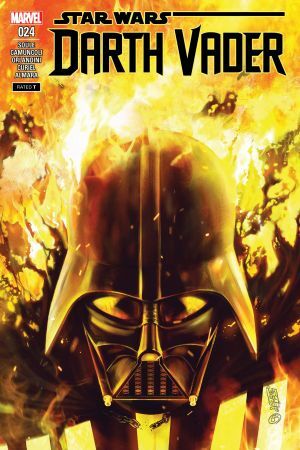 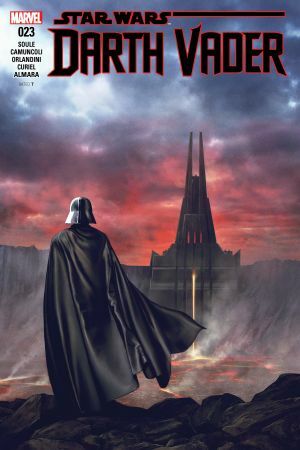 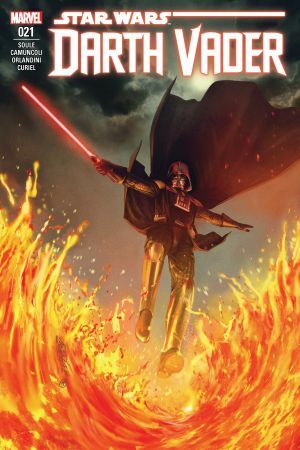 Vader’s showdown with Jocasta Nu comes to a startling conclusion! 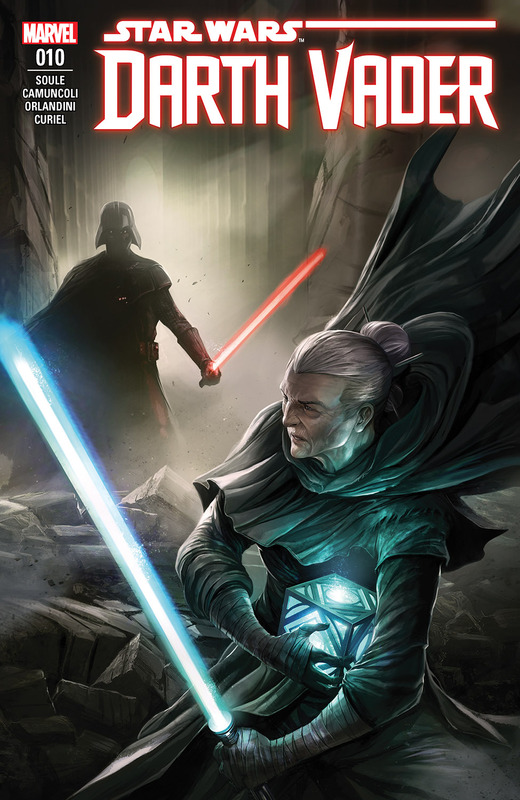 What secret information has the Jedi librarian risked her life to protect? 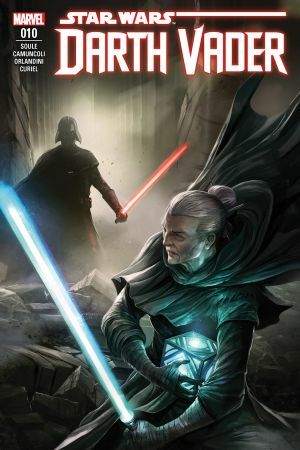 And can she stop Vader from getting it?